Golf clinics will be conducted by our golf professional (Neil Clutterbuck) on Monday 5, 19, 26 February and 5 March. The ladies clinic is from 9.30 to 10.30am and mixed clinic from 10.45 to 11.30am. Total package cost is $60 (for all four weeks) or $15 for an individual clinic. Register online (below) or at the Pro Shop. 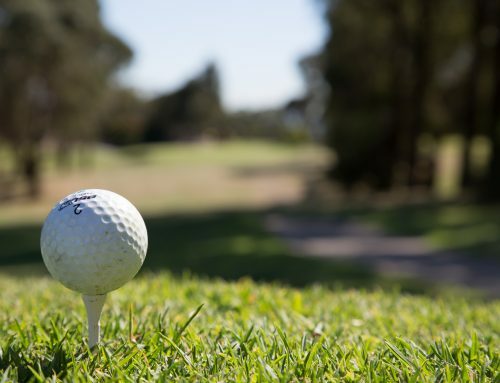 Would you like to receive future email updates with future clinics, events and news from Mt Martha Public Golf Course? Which clinic would you prefer to attend?